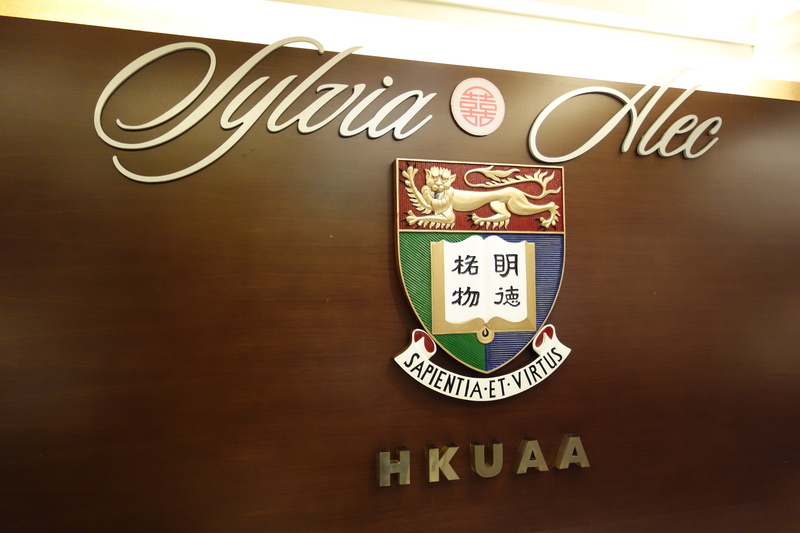 The HKUAA Clubhouse held its first-ever wedding banquet on 5 December, 2012. 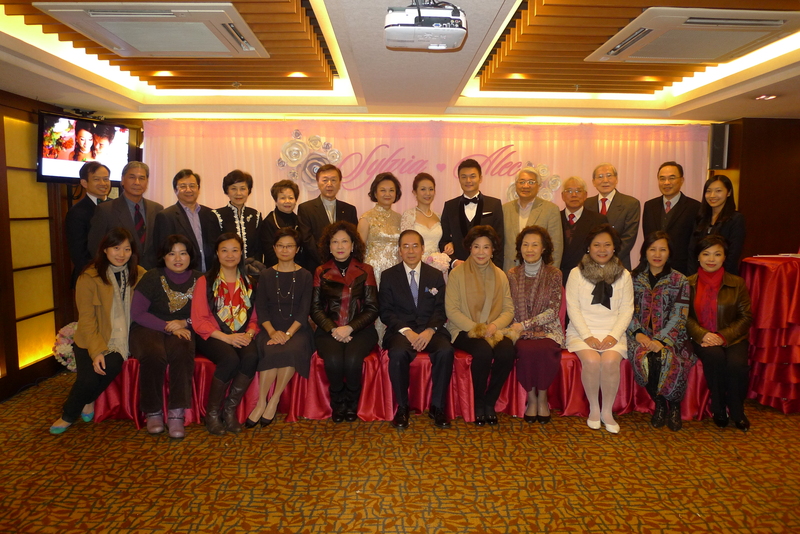 It was a most memorable occasion for the newly-weds, Ms. Sylvia Ho (daughter of our former President Mr. Danny D. B. and Mrs. Beatrice Ho) and Mr. Alec Lam. 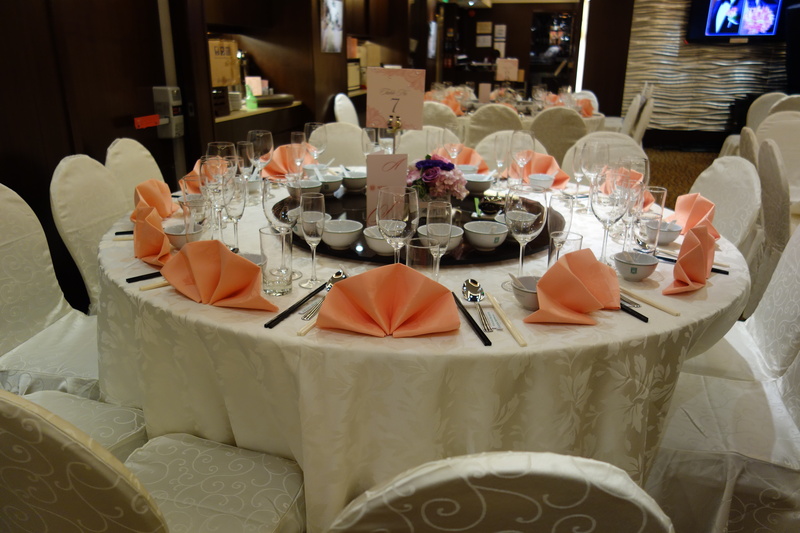 With excellent Chinese dishes served and the venue elegantly decorated, guests were able to get a taste of the Association’s romantic wedding atmosphere and unforgettable memories of the big day. 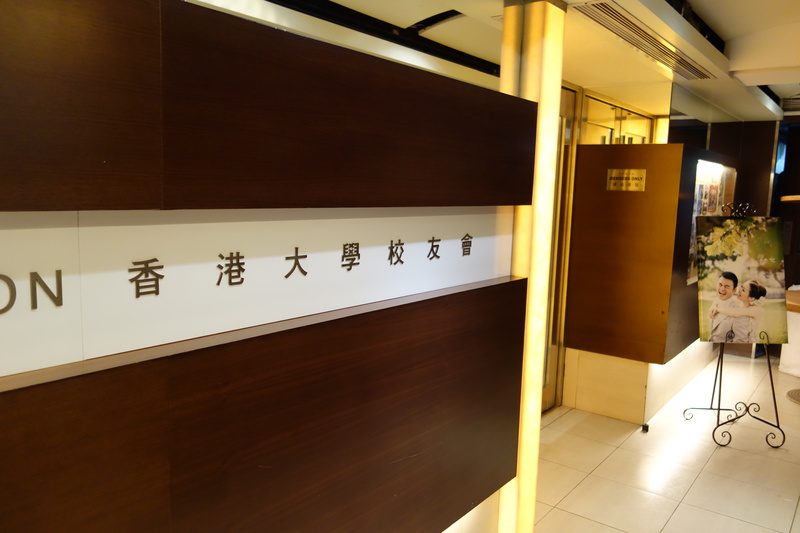 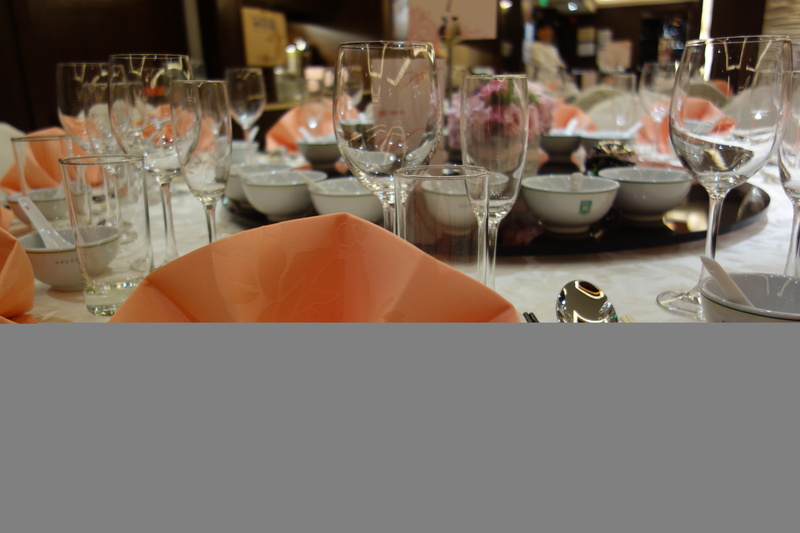 This private banquet service can be arranged for HKUAA members.